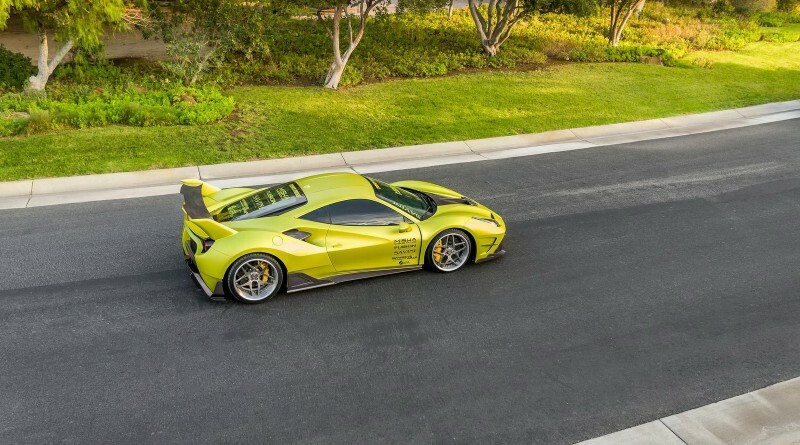 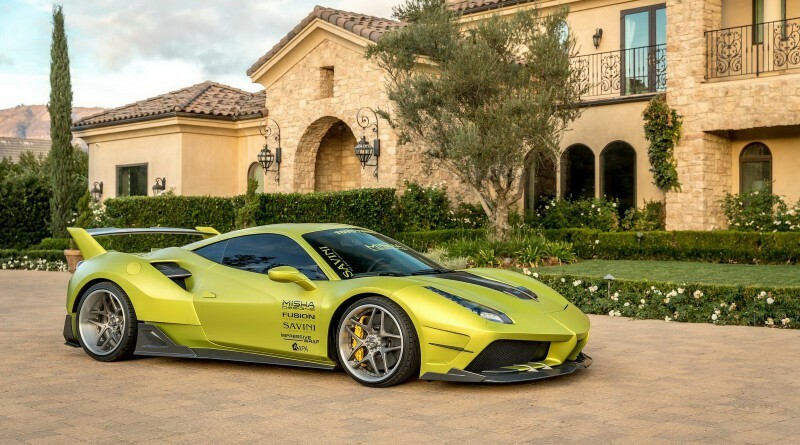 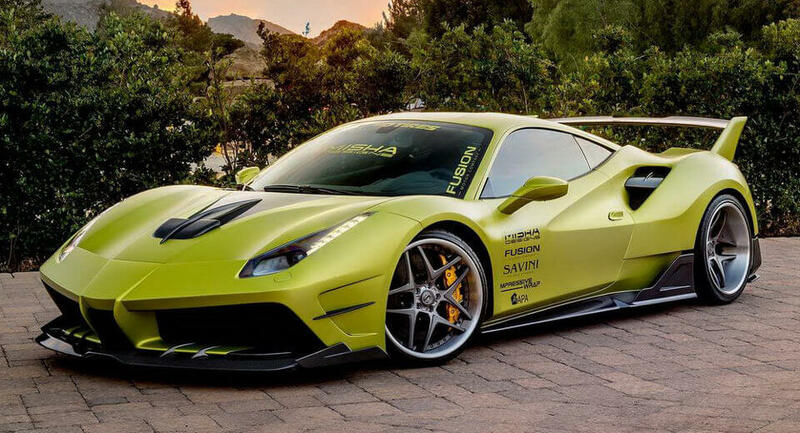 California tuning company Misha Designs, has released new images of the tuned Ferrari 488 GTB that was presented at the 2017 SEMA Show. 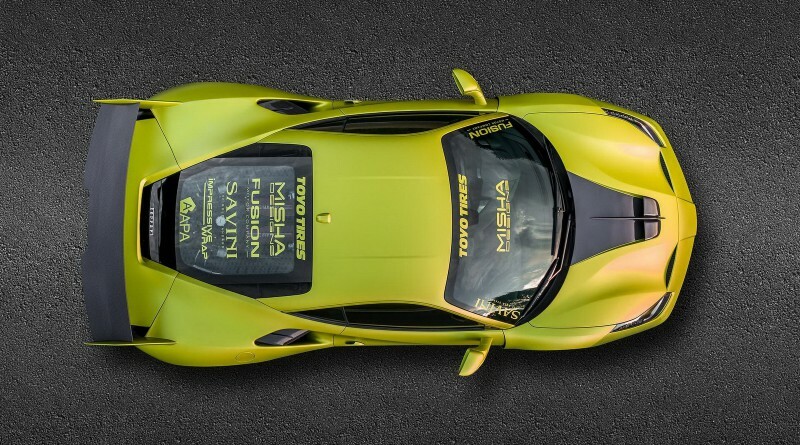 Founded in 2004, Misha Designs produces the highest-quality body kits to transform cars from ordinary to extraordinary. 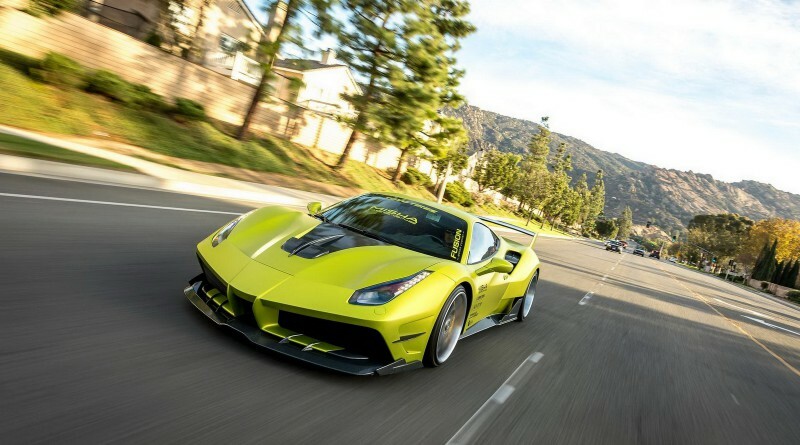 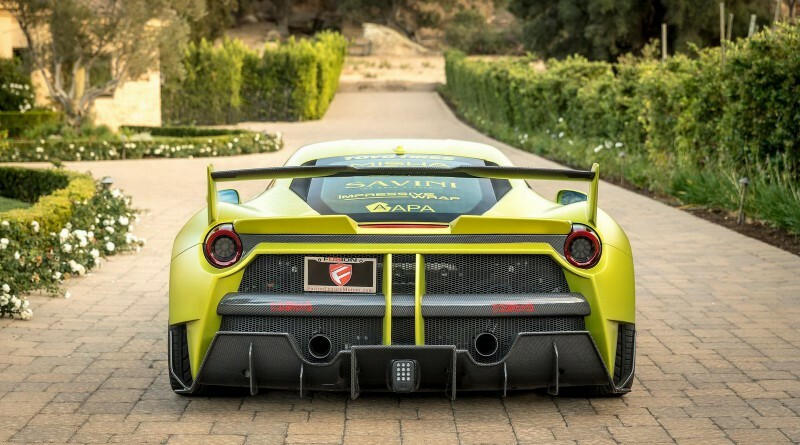 The Satin Lime Green exterior is contrasted with exposed carbon fiber parts. The new carbon fiber wide-body kit increases the width by 3 inches on each side. 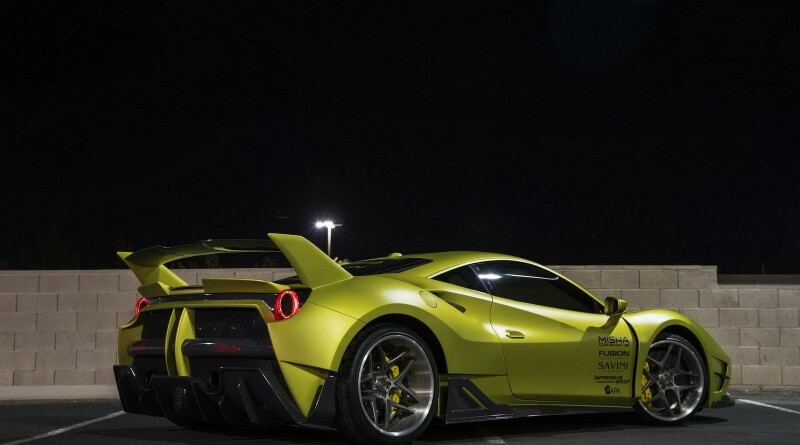 The front and rear bumpers, massive wing, tinted windows, special decals and Savini alloy wheels highlight the list of exterior upgrades. Only 20 units of the limited edition Ferrari 488 GTB kit will be produced by Misha Designs. Enjoy the gallery below of this over-the-top supercar.